The office is conveniently located in Union Center with on site parking and easy access to NJ Transit lines. Union Internal Medicine is a fully equipped facility offering chest x-ray, echocardiogram, EKG, spirometry, and a full blood chemistry lab staffed by certified technicians. 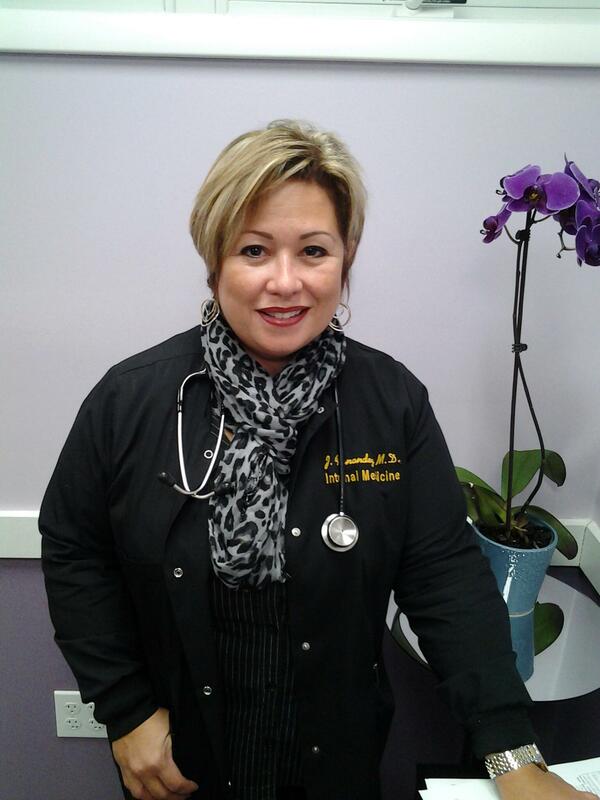 Our friendly and professional staff is dedicated to providing the highest quality of care to all our patients. 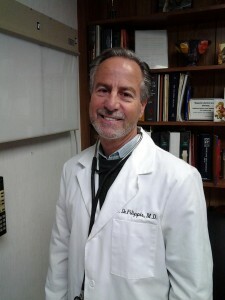 Dr. DeFilippis and Dr. Fernandez are primary care physicians. They diagnose and treat disease as well as provide preventive care and counseling. Your basic health care and wellness should always start with excellent primary care. We at Union Internal Medicine Group strive to provide this care for you. Union Internal Medicine Group is now a certified patient medical home for Horizon Health Care of New Jersey. There is an onsight nurse available to help manage and coordinate all Horizon Insurance member’s health care needs.